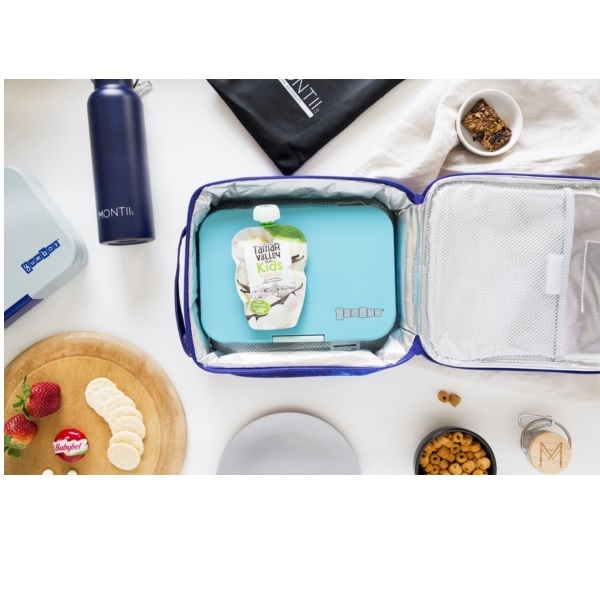 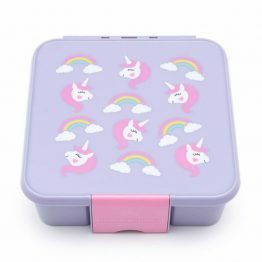 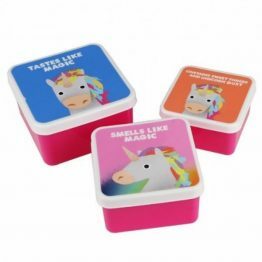 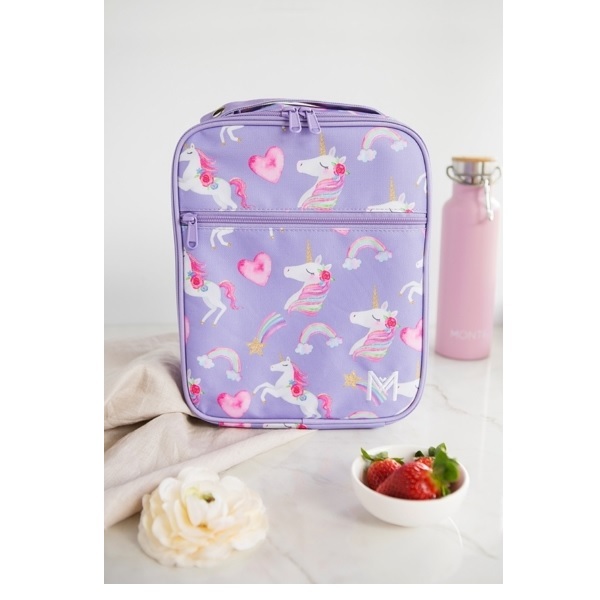 Tags: girls lunch box, insulated-lunch-box, lunch-bag, montiico, unicorn. 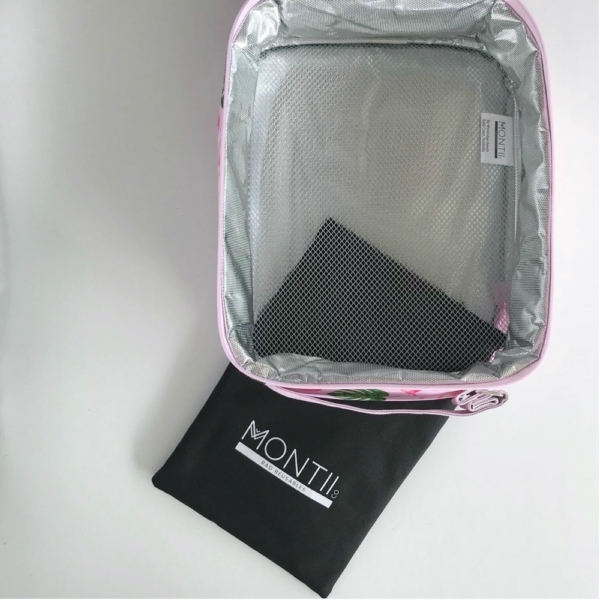 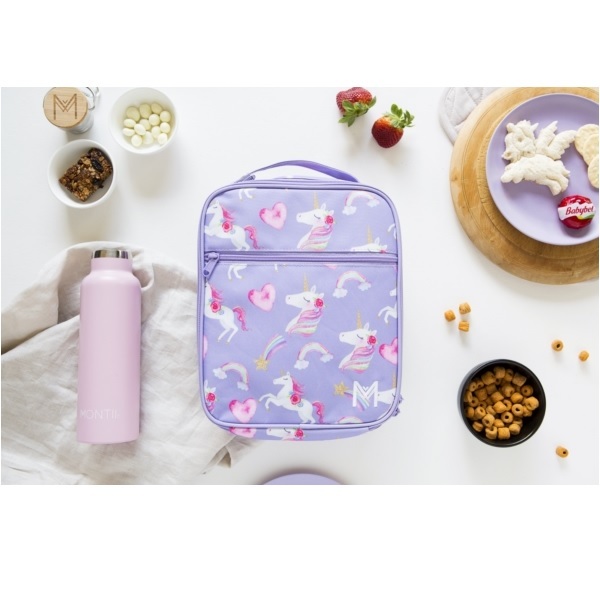 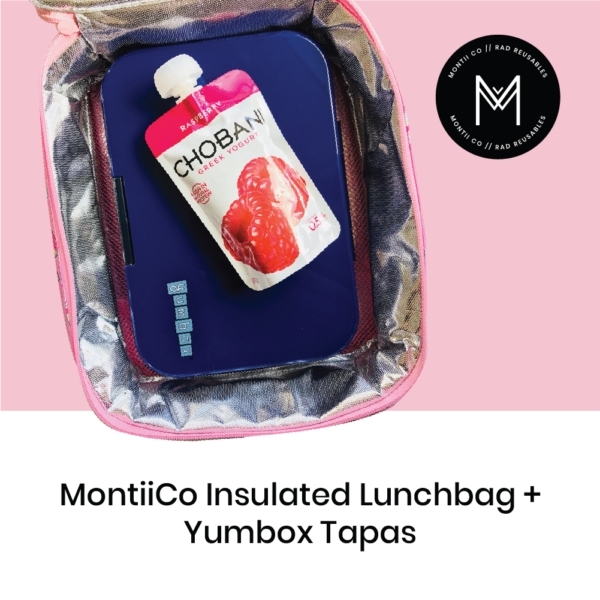 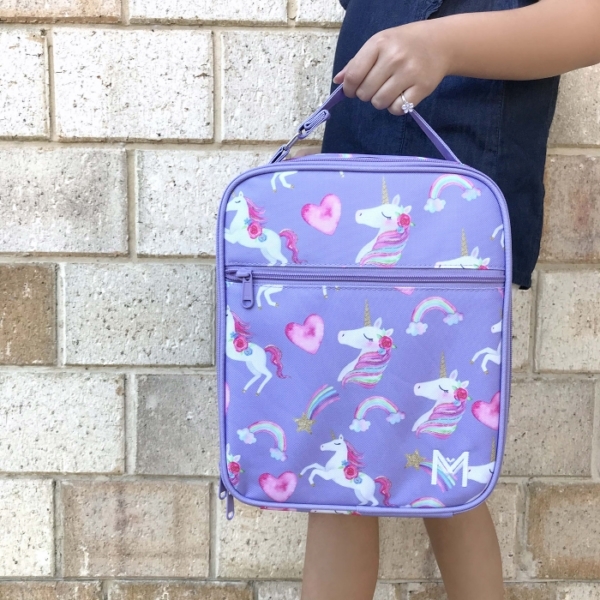 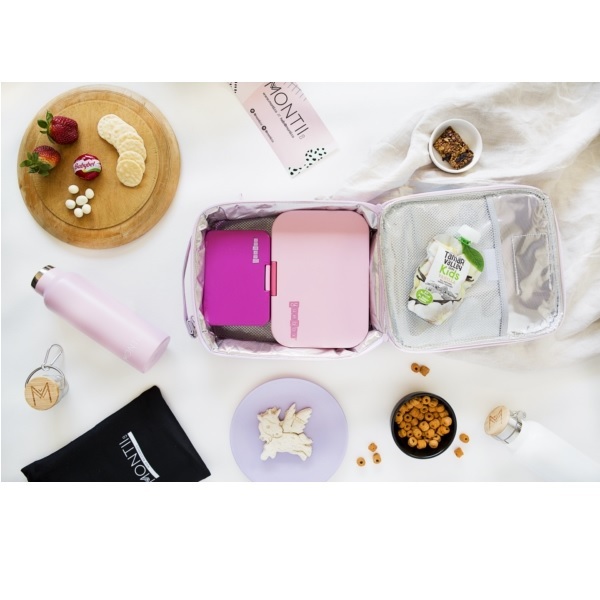 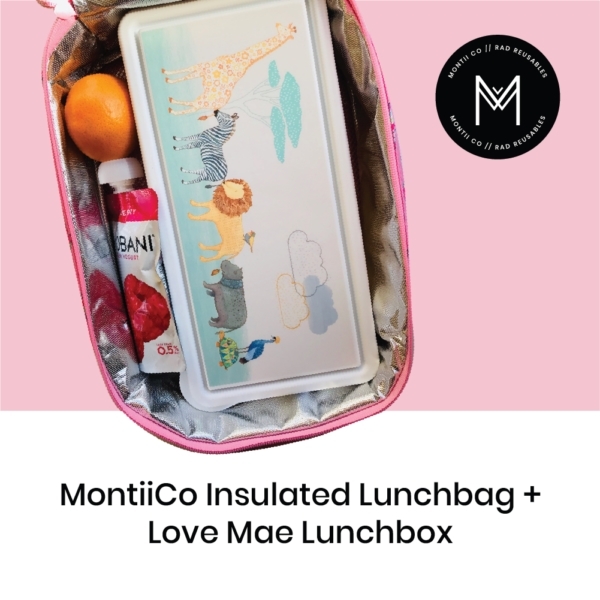 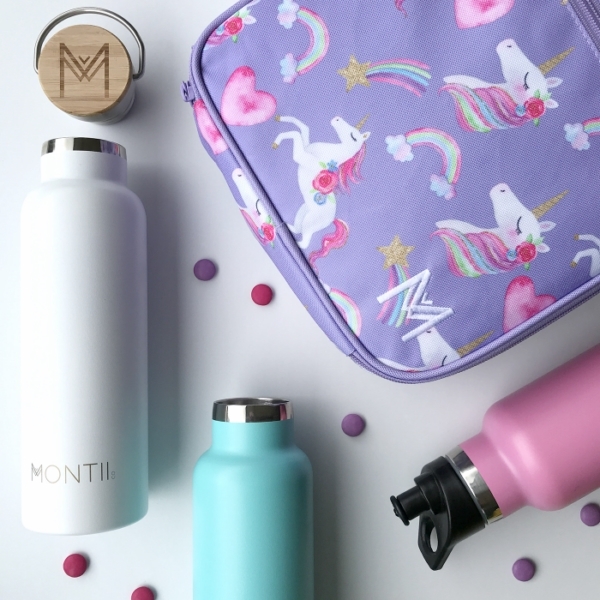 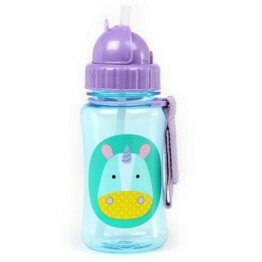 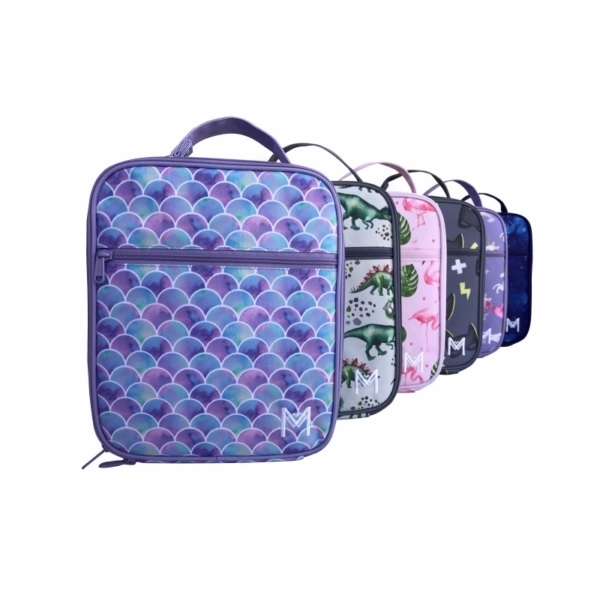 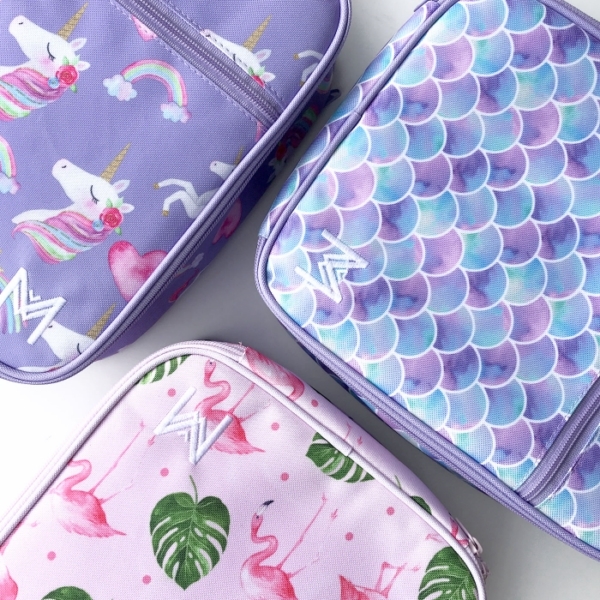 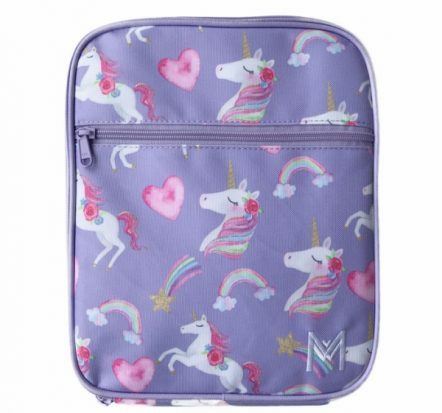 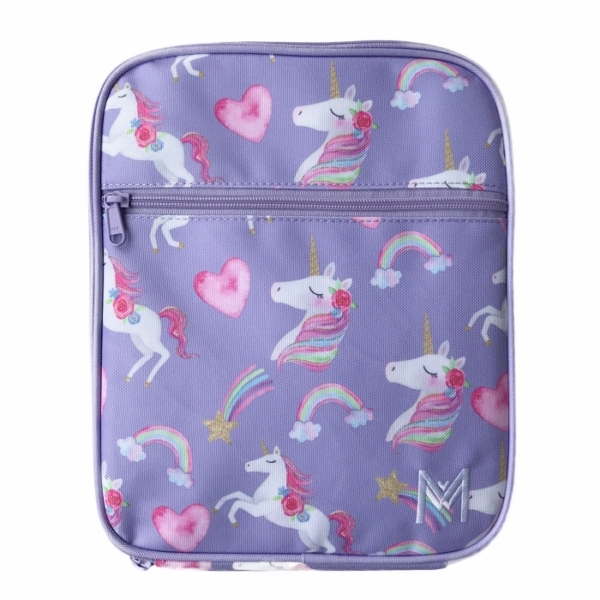 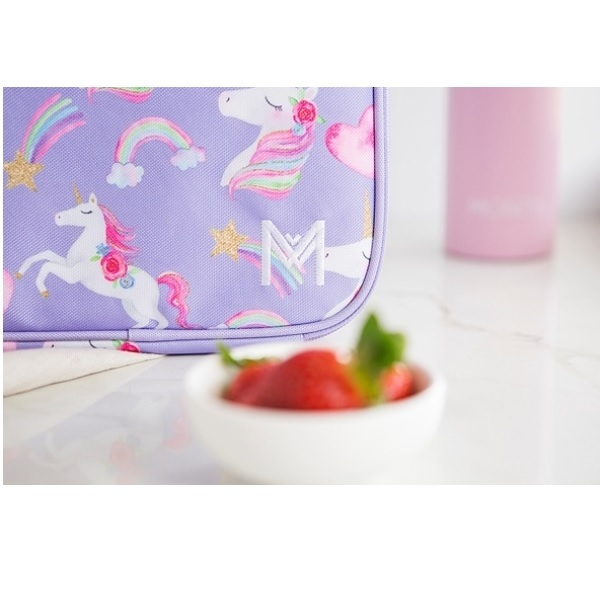 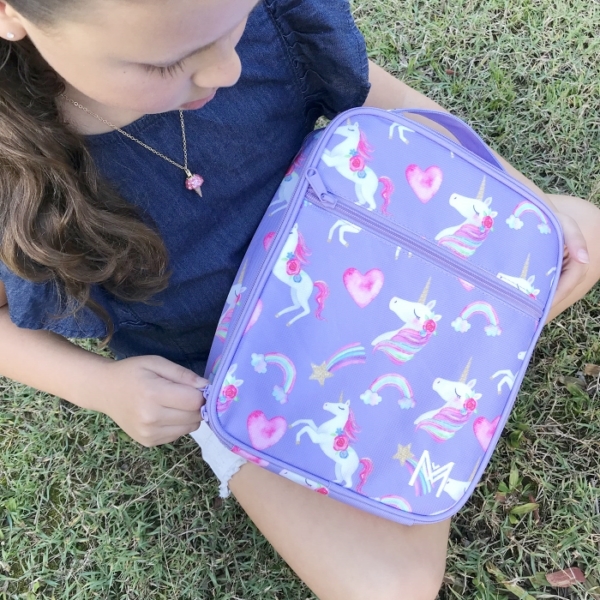 The Montiico Insulated Lunch Bag Unicorn is made for all those with a craving for lunch time adventures! 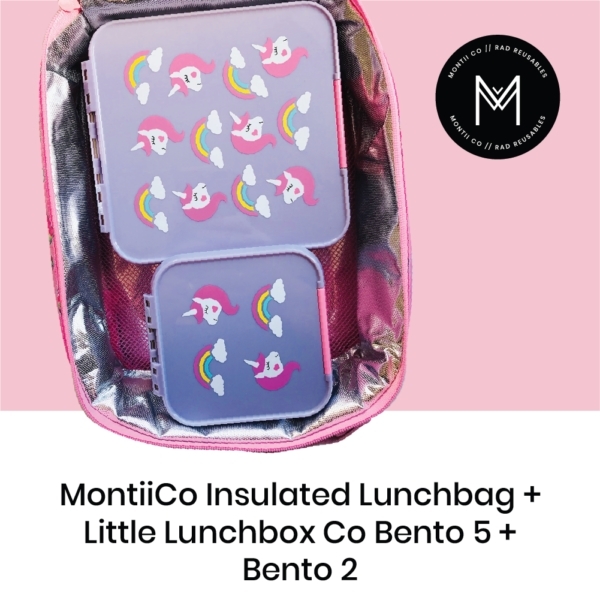 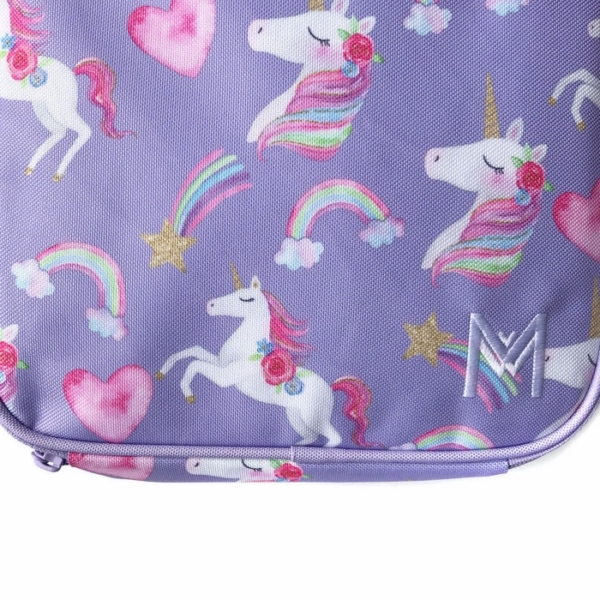 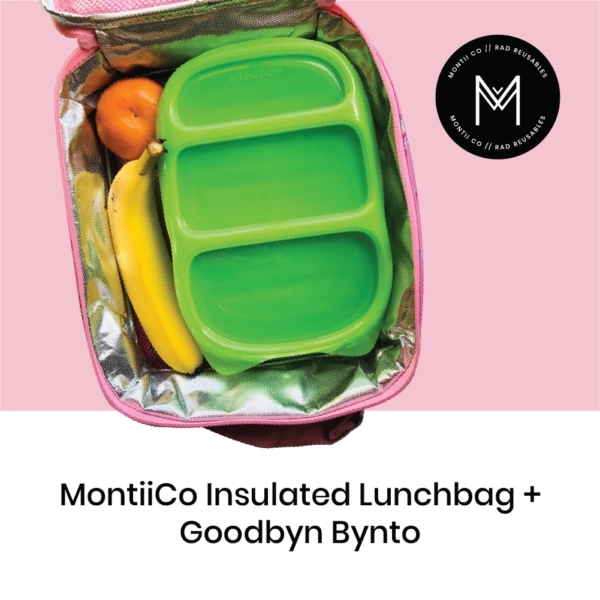 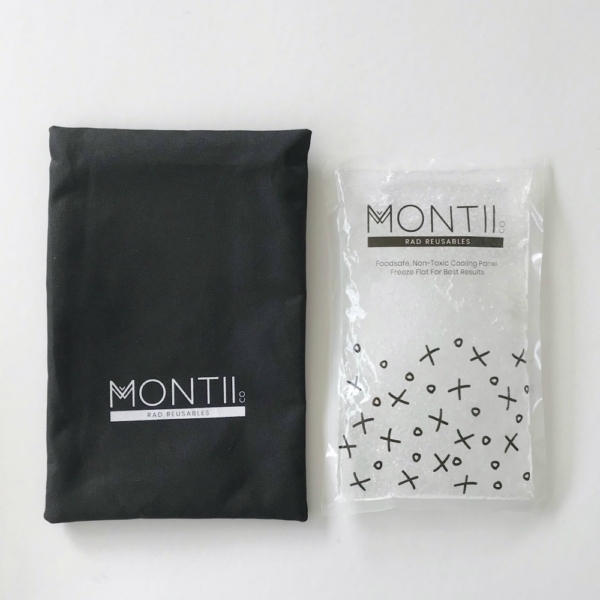 The Montiico Insulated Lunch Bag Unicorn is made to last and way more fun than regular ol’ lunch bags. 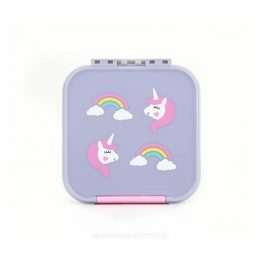 Somewhere over the rainbow is the land of enchantment. 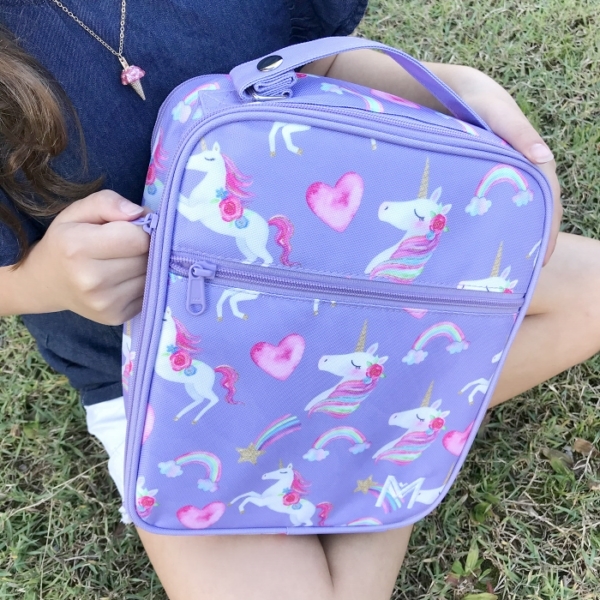 Take your kids there in style.